Address: Marine Drive, Ernakulam - 682011, Kerala, India. Accessibility: 30 kms. from Airport, 2 kms. from Railway Station, 2.5 kms. from Bus Stand. Hotel Taj Residency is located on Marine Drive, close to the city center and busy commercial hub of Cochin, providing the breathtaking views of the harbour, sunset, the sea and the backwaters of Cochin. It is a deluxe 5 star luxury hotel providing all the modern comforts and style. Hotel accomodate 108 rooms and suits categourised into Standard rooms, Executive rooms and Junior suites and well equipped with all the amenities like central airconditioning, direct dial telephones, channel music, colour TV with satellite channels etc. Business Centre, Broadband Internet Access, Multimedia Computers, Portable Printers on Hire, Secretarial Services, Translation/interpretation Services, Workstations, Babysitting, Car Hire Service, Currency Exchange, Doctor on Call, Express Laundry/Dry Cleaning, Florist, Travel Assistance. Whistling Thrush Bungalow is located near Tiger Reserve Forest in Thekkady. 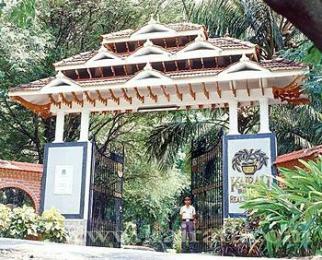 The Bungalow is 90 kms away from Nedumbassery Airport in Kochi. The nearest railhead is Palakkad Railway Station, which is 45 kms away. It also provides sightseeing packages to the tourists. Whistling Thrush Bungalow has 3 rooms. The Bungalow doesn’t have an in-house restaurant but provides food if required. Car parking facility is available for the guests. 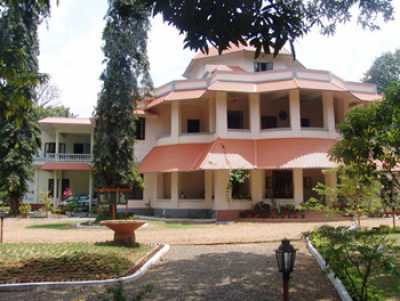 Edassery Mansion is located in Kattappana, Idukki. The hotel is 130 kms away from Cochin International Airport. The nearest railhead is Kottayam Railway Station, which is 120 kms away. Overall there are 20 rooms, which include Suites, Deluxe rooms and Superior rooms. The hotel also has an in-house restaurant and a bar. Business Centre and wireless broadband Internet access. service. All major credit cards accepted. 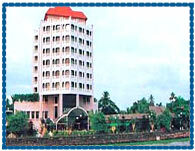 Calicut Towers Hotel was opened to guests in 1993, located near Private Bus Stand. The hotel is 28 km away from Calicut Airport. The nearest railhead is Calicut Railway Station, which is 3 km away. The nearest Bus station is Private Bus Stand and it is walkable distance away. Overall there are 96 rooms, which include A/c rooms, Deluxe rooms, Non A/c rooms and Suites. The hotel also has an in-house restaurant. 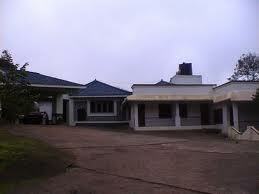 Sundara Mahal Home Stay is situated at Kalpetta in Wayanad District of Kerala. 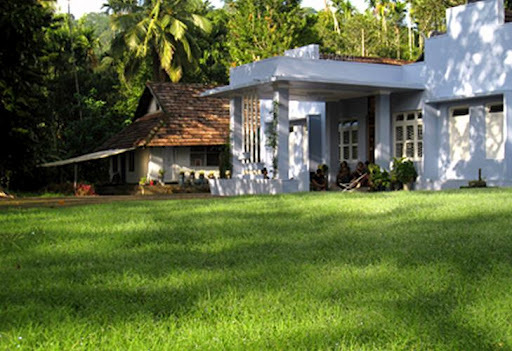 The home stay is a century old estate bungalow, set amidst plantation bordering National Highway 212. 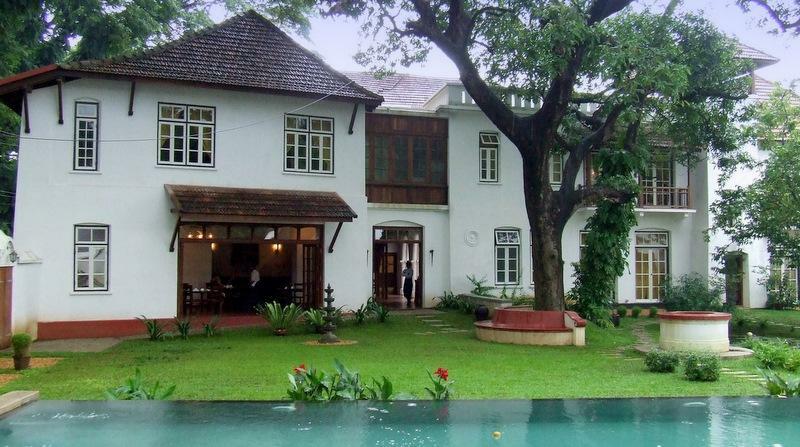 Connecting the Calicut and Mysore road, Sundara Mahal Home Stay is the ancestral home of Mr. Narayanaswami, the host. The home stay is 75 km from Calicut Airport, 72 km from Calicut Railway Station, 130 km from Mysore Railway Station and 2 km from Kalpetta Bus Station. Sundara Mahal Home Stay offers sightseeing tour, only on the choice of places by the guests. Sundara Mahal Home Stay, set in acres of progeny orchard and garden, has retained its original architectural features, mostly in teak, mahogany, Malabar rosewood, antique furniture and ambience of a bygone era. The home stay offers guests two spacious exclusive rooms with en-suite facilities, furnished with king sized cots and spring beds. There is a writer corner in each room with writing table, lamp, designer chairs, Belgian mirrors and earthen power socket for laptops. Sundara Mahal Home Stay offers homemade pure vegetarian and traditional dishes peculiar to Kerala as well as those specialties of Tamil Brahmins. Alcohol is not allowed in the home stay. Sundara Mahal Home Stay offers facilities such as swimming pool, doctor on call, travel desk, laundry service, internet, indoor and outdoor games, Ayurvedic massages, workstation and library. Hotel Indraprasth is located opposite Swaminarayan Temple on S T Cross Road in Porbandar. The Porbandar Airport is 1.5 km from the hotel and the Porbandar Railway Station is just a kilometer away. The Porbandar Bus Depot is at a walkable distance. Hotel Indraprasth has 27 rooms. There are 3 AC Standard rooms, 4 AC Deluxe rooms, 7 AC Suite, 2 AC Royal Suite, 4 AC Maharaja Suite, 3 AC Indraprasth rooms, 2 Non-AC Deluxe rooms and 2 Non-AC rooms. The facilities available at Hotel Indraprasth are doctor on call, travel desk, car rental, car parking, laundry service, deposit locker, STD/ISD/Fax, internet usage facilities, currency exchange services, television in the rooms and hot water. They also provide pick-up and drop facilities and accept all major credit cards. Asma Tower hotel is located in Kozhikode. The hotel is 24 km away from airport and 1.5 km from railway station. The hotel offers sightseeing facilities for the travellers. The hotel has 30 rooms. It includes standard and executive rooms. The hotel has two fine in-house multicuisine restaurants for the guests. The restaurant serves Indian, Chinese and continental dishes. The hotel is specialized in sea food items like Karimeen Pollichathu,Malabar Chemmeen curry, fish Thoran and many more. 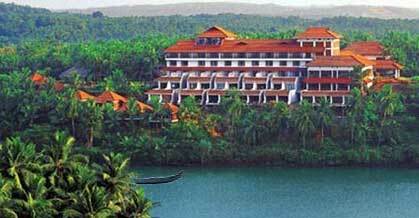 Leela Kovalam Beach Resort is located 12 km away from Trivandrum Airport. The nearest railhead is Trivandrum Railway Station, which is 15 km away. 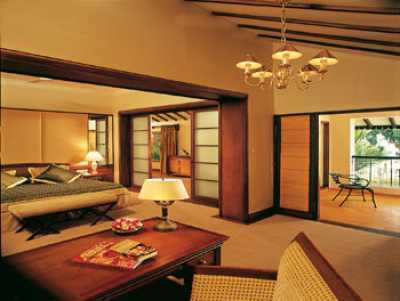 Leela Kovalam Beach Resort has 182 rooms and an in-house restaurant. The resort also provides sightseeing packages to the tourists. Old Harbour Hotel is located on Tower Road in Fort Kochi. The property is 45 km from Cochin International Airport and 10 km from Ernakulam Railway Station. Old Harbour Hotel, a 300 year old heritage bungalow, is built in Dutch architecture with a few elements of Portuguese influence. 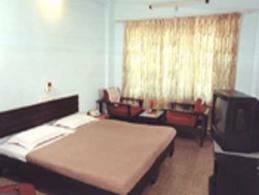 The hotel is situated at the heart of Fort Kochi and is in proximity to the Chinese Fishing Nets. Old Harbour Hotel has 13 guest rooms, named after the famous old streets in Fort Kochi, in the category of Superior Rooms, Garden View Rooms, Garden Cottages and Suites. The rooms have high ceilings and overlook into a courtyard with fountain or Chinese Fishing Nets. The Garden Cottages have open to the sky showers, a veranda and private pond. The bathrooms have organic soaps, lotions, bathrobes slippers and bottled water. 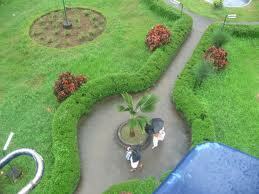 The hotel has a large garden with swimming pool and a stage for cultural programs. Old Harbour Hotel has an in-house restaurant fresh delicacies and seafood menu with barbeque. The other facilities comprise of an Ayurvedic Spa and a large open terrace. Paris Presidency is located in Tellichery, Kerala. 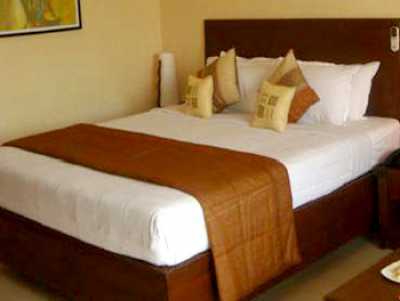 The hotel is 100 km away from Calicut airport and 1 km from Calicut railway station. The hotel offers sightseeing facilities for the travellers. The hotel has 24 rooms. 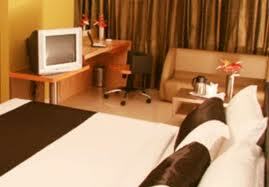 All the rooms are well furnished with all kinds of modern facilities. Credit cards facilities are available at the hotel. The hotel has fine in-house multi cuisine restaurant for the guests. The restaurant serves Indian, Tandoori and Chinese cuisine. 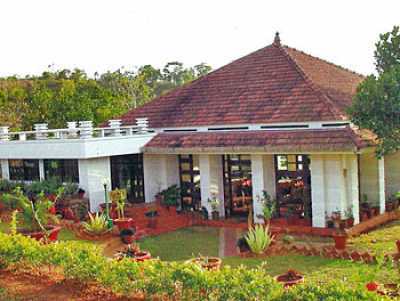 Malampuzha Garden House is located opposite to Malampuzha Dam. This resort was opened to guests in 1969. The resort is 65 km away from Cochin international airport, 8 km from Ulakuzha railway station and ½ km from Malampuzha bus stand. 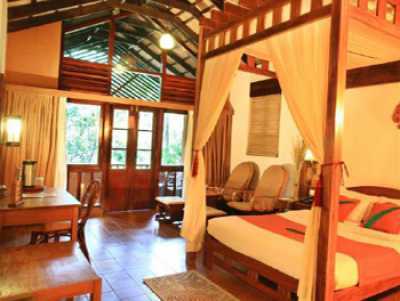 Malampuzha Garden House has 17 rooms, which are classified as Standard rooms and Deluxe rooms. The resort also has an in-house restaurant. This resort was opened to guests in 1998, it is an old British Colonial retreat set against the tropical forests of Wayanad. Surrounded by 150 acres of coffee and cardamom plantation at 2600 FSL in the Western Ghats, Vythiri features traditional planters’ cottages as accommodation. Adventure-lovers can choose from various options for treks and eco-tours provided by the mountainous terrain and thick forests. Visitors can come away with samples of locally grown tea and spices, and handicrafts made of coffee wood. The resort offers 37 non a/c rooms. There are river-facing self-contained cottages with balconies and individual thatched tribal huts - built completely from mud, bamboo and thatched leaves. Amenities include hot & cold water, spa, conference hall, Doctor on call, Ayurvedic centre, room service, Safe Deposit Lockers, Health Club, Swimming pool, Games Room, salon, Kids Play Area, Natural Pool, Coffee Shop, Multi -cuisine Restaurant, travel desk and laundry. Credit cards accepted. Pearl Regency Hotel is located near Railway Station. This hotel was opened to guests in 2002. The hotel is 50 km away from Cochin International Airport. The nearest railhead is Thrissur Railway Station, which is ½ km away. The nearest Bus station is KSRTC Bus Stand and it is walkable distance away. Overall there are 36 rooms, which include Standard A/C rooms, Standard Non A/C rooms, Deluxe A/C rooms and Deluxe Non A/C rooms. The hotel also has an in-house restaurant. Chamundi Hill Palace is located in Kanjirapally of Kopttayam. The closest airport is in Kottayam. 50 km away and the closest airport is in Cochin, 110 km away. Chamundi Hill Palace has spacious and well furnished rooms featuring amenities like cable TVs, attached bathrooms with running hot and cold water and room service. Afcilities provided at the resort include doctor on call, travel desk, car parking, laundry services, ayurvedic spa and credit card acceptance. Also featured is a vegetarian restaurant on the premises. Local sightseeing trips are also arranged here. Nalanda Resorts, The is one of 6 hotel style accommodation located within Coastal Malabar. Within Coastal Malabar, Nalanda Resorts, The ranks as 2nd most popular hotel style accommodation. 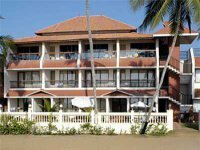 Nalanda Resorts, The is a suitable choice for short visits to Coastal Malabar with comfortable rooms and all the basic facilities you require for a quick trip. Kairali Ayurvedic Health resort is located on Chittor - Palakkad Road. The hotel is 65 km far from Coimbatore Airport and it is 20 km far from Palakad Junction. The hotel provides sightseeing packages to the tourists. There are 30 Cottages. Amenities provided by Kairali Ayurvedic Health Resort are doctor on call, Conference hall, Travel desk, Swimming pool, Gymnasium, Health club, Car parking and Laundry service. Ayurvedic massagig facility is available. They have an In-house restaurant. Kadavu Resort, spread over 9 acres alongside the backwaters of North Kerala, combines the ‘Mappila’ & Hindu culture in its design and architecture. This five star property features 17 independent cottages in addition to 57 rooms. There are speed boat rides and traditional ‘Kettuvallam’ cruises on the backwaters. Conference and convention facilities for up to 500 persons are also available. Other facilities include Ayurveda Centre, swimming pool, Multi-cuisine restaurant, Coffee Shop, Specialty restaurant & cocktail lounge. Accommodation: 17 independent cottages and 57 rooms or suites. All are centrally air-conditioned. The cottages offer a view of the backwaters. Every room has a mini bar, satellite TV and 24-hour room service. ISD/STD & Mini Fridge (Suites and Cottages) are also available. Other amenities include Ayurvedic packages, cultural shows, houseboats, conference boats, laundry, money changer, fitness centre, travel desk, internet and doctor on call. Credit cards accepted. Greenberg Holiday Resort is an eco-friendly leisure resort. The resort is within a 75-acre cocoa plantation. Greenberg Resort offers trekking and boating to the forest reserves, Ayurvedic treatments and training and development programmes. Greenberg Holiday Resort also organises sightseeing trips, rock-climbing, fishing, farm visits and camping. The peak season is from September to February. Greenberg Holiday Resort has 18 ethnic cottages with telephones and TV. The restaurant serves multi-cuisine food and alcohol is available on request. Indoor/outdoor game facilities include a pool table, cricket ground, basketball, badminton and table tennis court. Other amenities include a library, gift shop, discotheque and conference facilities. All major credit cards accepted. 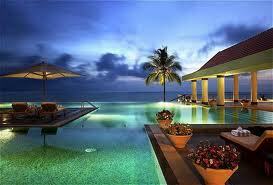 The property, a 4-star leisure Beach hotel, is located on the Samudra beach of Kovalam. 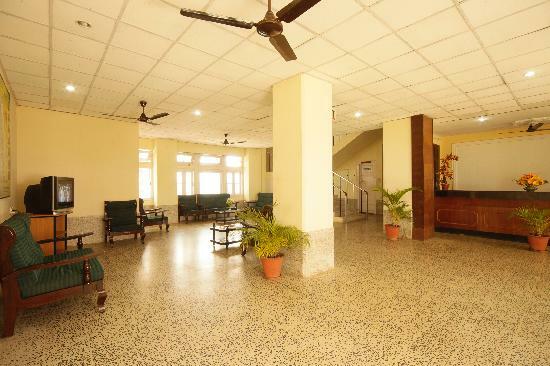 The beach hotel, 15 m from the sea, is 16 km away from the nearest railhead at Trivandrum. Trivandrum airport is also 16 km away from the property. Overall, the Beach hotel has 197 rooms, which are classified into Presidential, Deluxe Suite, Suite, Exotica Attrium, and Exotica. The amenities provided are Swimming Pools, Health Club, Beauty Parlour, Shopping, Sporting, Cultural Programmes, Indian Astrology, Elephant Ride, Cookery Shows, Candle Light Dinner, Transportation, and Dental Clinic. Other facilities include Business Centre, internet, Foreign Exchange, Doctor on Call, Laundry and 24 Hour Room Service. It has 4 in-house restaurants also. 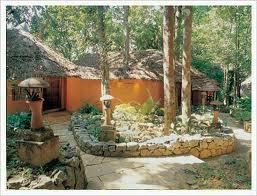 ITL Holidays Resort is located in Nelliyampathy. This resort was opened to guests in 2002. The resort is 150 km away from Coimbatore Airport. The nearest railhead is Palakkad Railway Station, which is 65 km away. ITL Holidays Resort has 8 rooms. The resort doesn’t have an in-house restaurant, but they arrange food on request.